Why Williams Boot & GloveDryers? While our equipment is beautifully designed to complement even the most sophisticated interior designs, our boot dryers are durably engineered to perform at the highest standards and last a lifetime. Your family and guests will enjoy the same industry-leading technology as US and Canadian militaries, fire and police departments, 5-star hotels and professional sports teams around the globe. Williams Direct Dryers has been the leading boot dryer manufacturer globally since our start in 1989. Williams Direct Dryers boot dryers are uniquely designed to start the drying process at the toughest-to-reach-area - the toes. Our specially curved design coupled with high-volume, gently warmed streaming air ensures your gloves, footwear and gear are kept clean, comfortable and dry - even in cold temperatures. In fact, Akron Children's Hospital reported that apparel continually dried between use on a WDD dryer removed 100% of the bacteria inside the apparel. This also means no offensive odors! 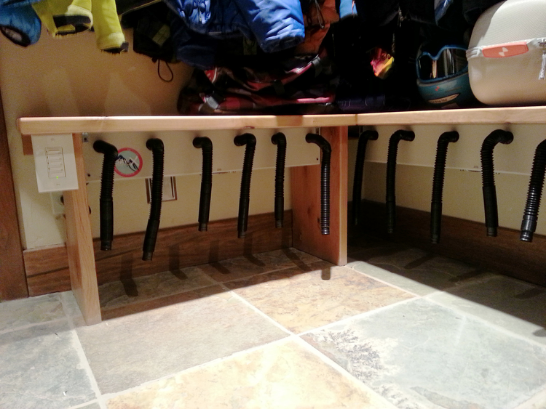 Each boot dryer is individually hand built in North American out of the best locally source parts and components. Electrically certified worldwide to last a lifetime! Altogether this quality of care means your family and guests will enjoy enhanced health and comfort for decades to come. Williams Direct Dryers has focused on advancing boot drying technology since the company's inception in 1989 that's all we do. Our unmatched depth of knowledge and experience allows us to continue offering industry-leading boot dryers at highly competitive prices. Plus, our unique energy management feature dramatically reduces energy consumption. So you can start and end each day indulging in affordable luxury. We stand behind our products 100% and pride ourselves in our commitment to customer service. 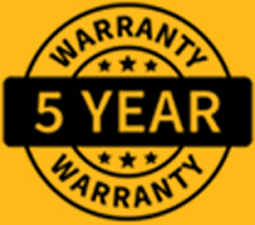 Every WDD product has an unmatched five-year warranty against defects in materials and workmanship, and a two-year warranty on all electrical components. Your satisfaction is assured. Luxury, functionality and convenience - we deliver our products right to your door, certified internationally in both 120V or 220V. 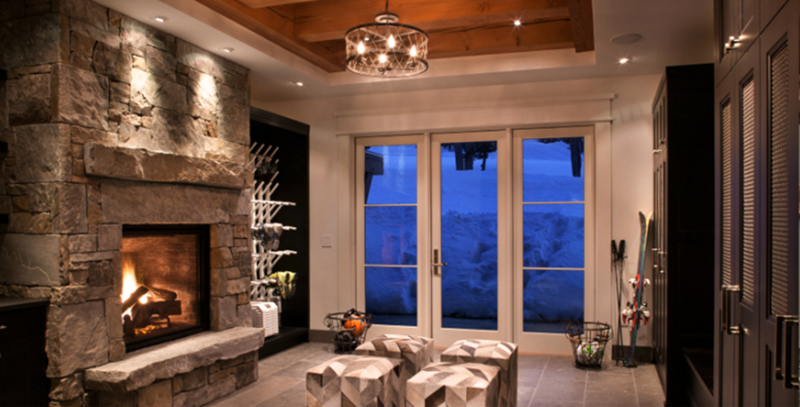 Let Williams Direct Dryers world-class boot and glove dryers enhance your health, comfort and lifestyle at your home, cottage or ski chalet. View our boot dryers or contact us.